The final leg of delivery to customers (referred to as the “last mile”) is often the most expensive leg of the journey. In a commoditized market, FedEx is trying to find a way to reinvent the last mile and give themselves differentiation and a lower cost structure versus their shipping competitors. 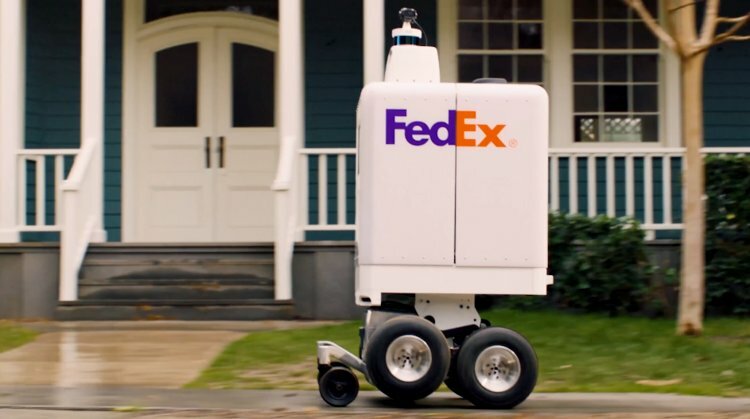 FedEx revealed plans for utilizing an autonomous delivery robot which they descriptively but unimaginatively named the “FedEx SameDay Bot” to manage same day deliveries. The article also talks about Amazon’s foray into this space with their “Amazon Scout”. Target, Walmart, and Pizza Hut are all on board as initial customers utilizing the FedEx service. This logistical innovation will help them provide greater customer experience and presumably lower costs as well. It’s the start of a new semester and the newest freshman at the University of the Pacific in Stockton, CA is Pepsi’s new Snackbot. Developed in partnership with Robby Technologies, these self-driving robots will make snacks and beverages available to college students (and presumably staff!). Pepsi envisions this new channel of distribution as a way of capitalizing on changes in student dining as packed schedules push students to quick, on-the-go options. You can read more about this new project in Pepsi’s press release. 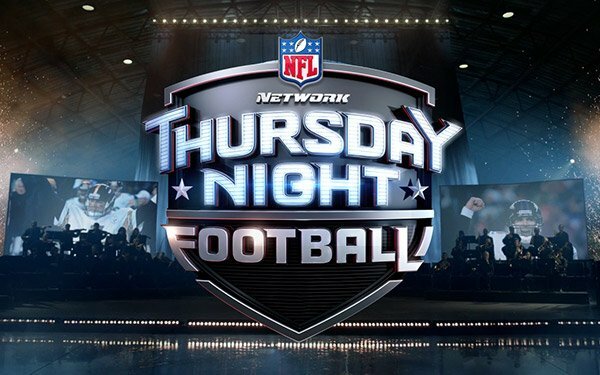 MediaPost recently published this article reporting that Amazon’s viewership of live-streamed Thursday night NFL games is up 22% to 14.7M viewers so far this season. For reference, this averages to ~2M streamers per game as compared to ~13M TV viewers per game. These streams are differentiated from traditional TV broadcast by offering alternate audio commentary from an all-female duo. Amazon is streaming these games on their Twitch platform which is primarily used for eSports streaming. Amazon has already signed a deal with the NFL for streaming rights for the 2019 season. This should represent a win-win for the NFL and Amazon. For the NFL, this helps them stay relevant in an increasingly mobile viewing world and adding these viewers should help Amazon strengthen their Twitch platform and provides additional opportunity for new advertising revenue. Sports marketing tends to be inherently popular with students but it might be worth talking about how this illustrates distribution channel strategy. While we often think about the channel in terms of retailers, wholesalers, and warehousing, channel decisions apply just as much to digital services as they do to physical goods. Amazon is a juggernaut that seems to enter one market after the next. Most of these ventures are successful for the firm but not all work out well. A recent example relates to Amazon’s plans to sell pharmaceuticals to hospitals as detailed in this USA Today article. Amazon’s goal was to apply their logistics expertise and bulk savings benefits to pharmaceuticals and start supplying hospitals directly. According to the article, this is looking harder than they originally intended for a a couple of reasons. The biggest issue seems to be challenges disrupting the existing purchasing process. Hospitals have existing processes and suppliers and they appear to be unwilling to change those processes. Another possible issue could be logistical – transporting materials that need to be refrigerated. 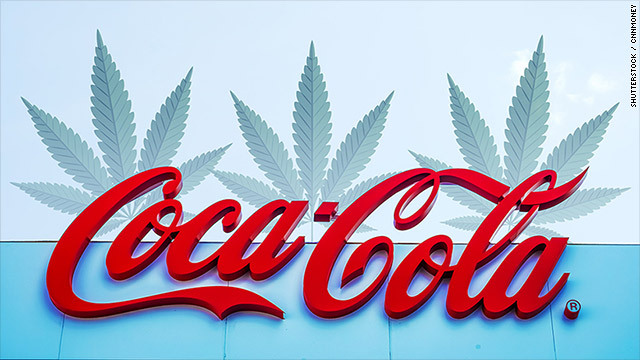 There are several marketing concepts that could be tied to this article. There’s a logistics management issue Amazon would have to address, there’s a direct link to personal selling and the potential advantages that is providing incumbents, a general opportunity to discuss the buying behavior of business and organizational customers, and there’s the specific issue with the existing buying centers being unwilling to change their purchasing processes – presumably even when that change could result in lower cost. That last issue could potentially represent an ethical discussion as well. 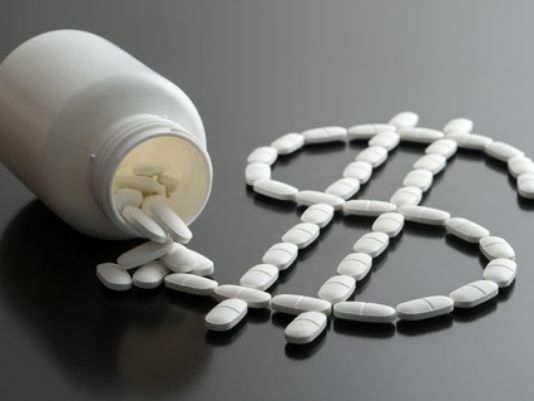 If insurance companies pay the bill, should hospitals be worried about cost management?